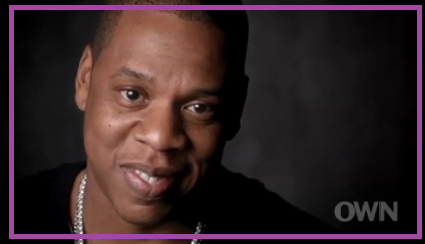 KayKiSpeaks.com: Jay Z Confirms! 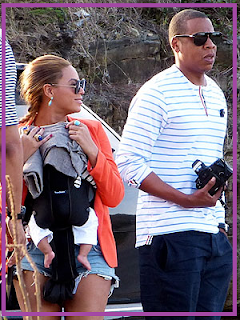 Blue Ivy is..
You guessed it..SPOILED ROTTEN!! but we all knew that right?! In his latest interview with OWN the new dad to Blue Ivy talks about parenting with Reba McEntire, Ted Turner, Diane Sawyer, and others. "Everyone imagines they'll be a great dad until their kids are teenagers. When they say, 'Get away from me, Dad. You're embarrassing me.' "
Its very obvious that he's very excited and happy about the chance to even experience that, but what are the chances a child with parents like Jay & Beyonce will ever think them not cool! ?